Starting today, every week I am going to take one food item and cook it or use it in three different ways. The first item I am going to use is biscuits. Biscuits are extremely versatile and can be used for any meal. Anyone who knows me knows that I love a pie. 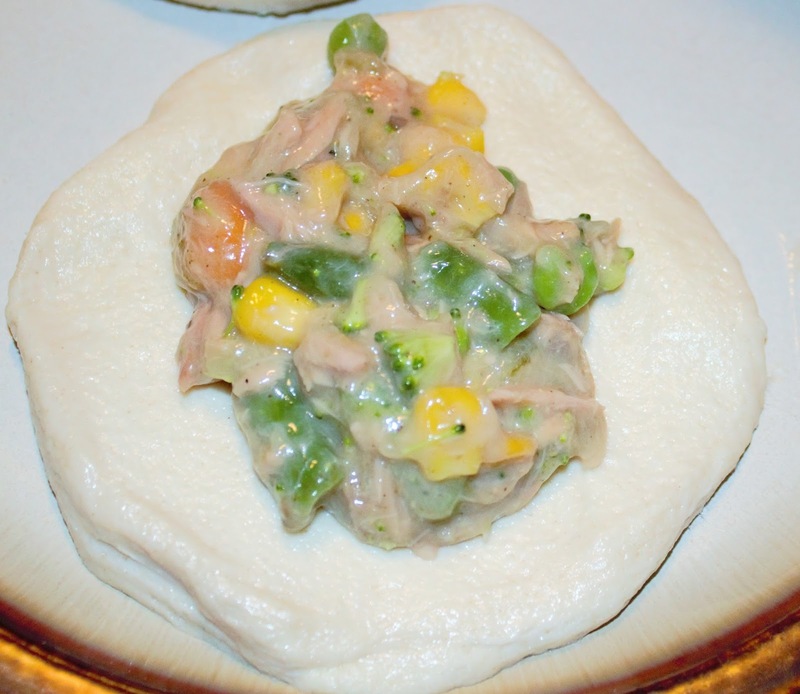 For the last few years, I have been making something I call tuna pot pie. It is pretty much like chicken but with tuna in it. The other day I decided to do a different take on that by making them as individual hand pies. Its fairly easy to make but the filling is what can be time consuming if you wait until the last minute to make it like I usually do. 2. 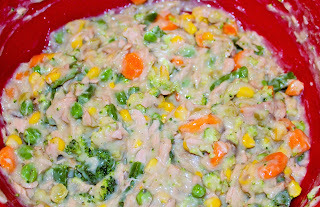 Cook bag of vegetables in microwave for 5 to 6 minutes. 3. Open and drain the 2 cans of tuna and empty into a bowl. 4.Mix tuna, cream of celery, and cream of mushroom together. 5. Once vegetables are finished cooking, add to the tuna/soup mixture. 6. Add pepper and garlic. Stir until all is mixed thoroughly. 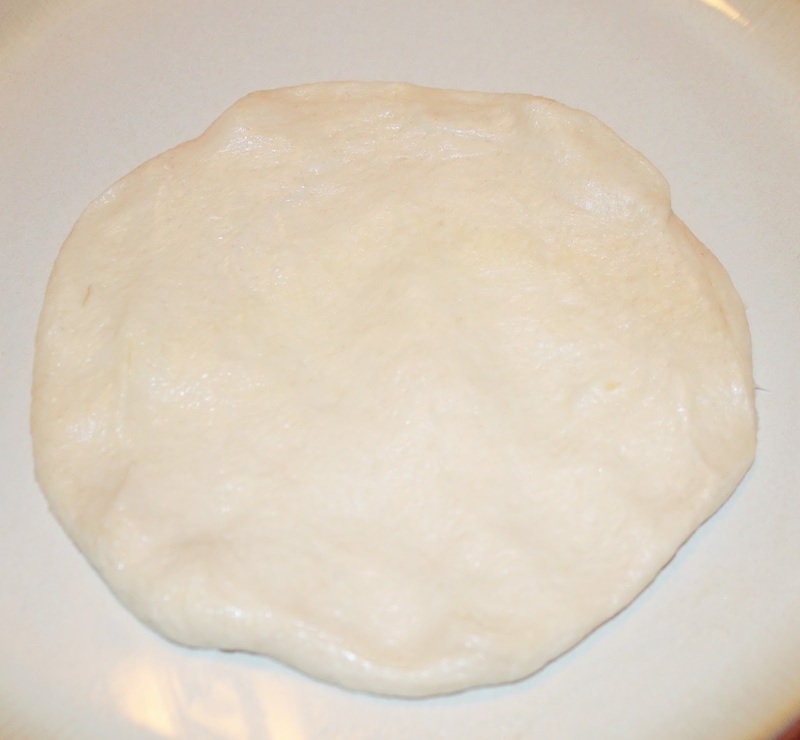 For the dough, take one biscuit and push the dough to where it is thin enough to fold over. Then place one spoon full of filling on the dough. Once the filling is on the dough, fold one side over and push it close with your fingers. Melt the butter in the microwave for 15 seconds. Brush each with the melted butter..
Place the pies in the oven to cook at 350 degrees for 15 minutes with the last 2 minutes being on broil so that the tops brown. This recipe is great for if you are wanting to try something different beside the usual tuna salad or tuna melt. Does any one have any dinner recipes that they use biscuits in?